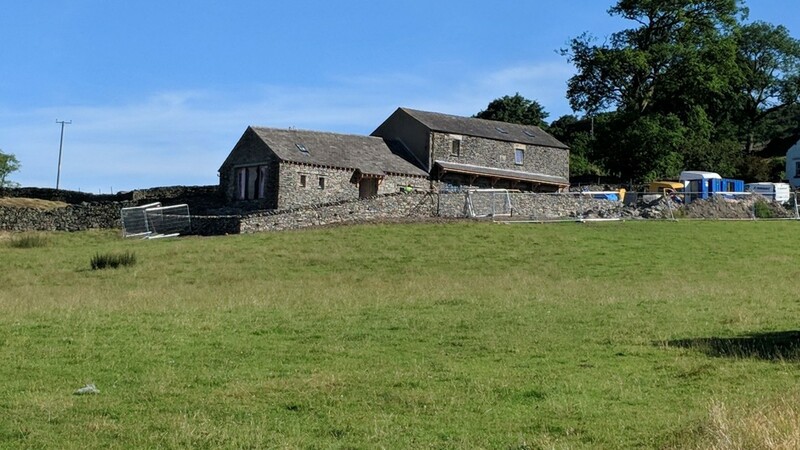 Two local farming families who lost their homes are soon to be re-housed in converted field barns in Cumbria. 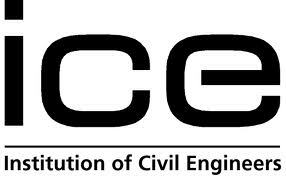 And our engineering expertise has helped make it happen. 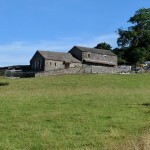 The barns, at High Cartmell, have been converted to two new houses by the rural housing charity, the Addington Fund, which specialises in rehousing farmers who lose their homes and helps to keep younger members of the farming fraternity in the countryside. Cruck Barn is a single storey, one-bed home, and Frances Mary Barn is a two-storey with three bedrooms. The Addington Fund was set up in 2001 after the Foot and Mouth Disease outbreak, when it distributed grants totalling £10.3 million to over 22,000 applicants. Today it focuses more on housing, for farming families living in England and Wales who have to leave the industry, through no fault of their own, and by doing so will lose their home. 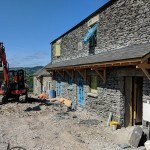 The High Cartmell properties, which will be rented to two local families, are being finished to a high standard by AM Dixon Builders of Kendal, and we played a crucial role in the design and planning. We worked with Kendal-based HM Architecture on the project, particularly on the civil engineering design for a new waste treatment plant. 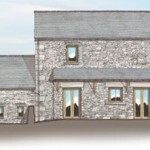 We see this as a very worthwhile project to help rural families. We were proud to be involved with the planning and design of a very fundamental part of the conversion.